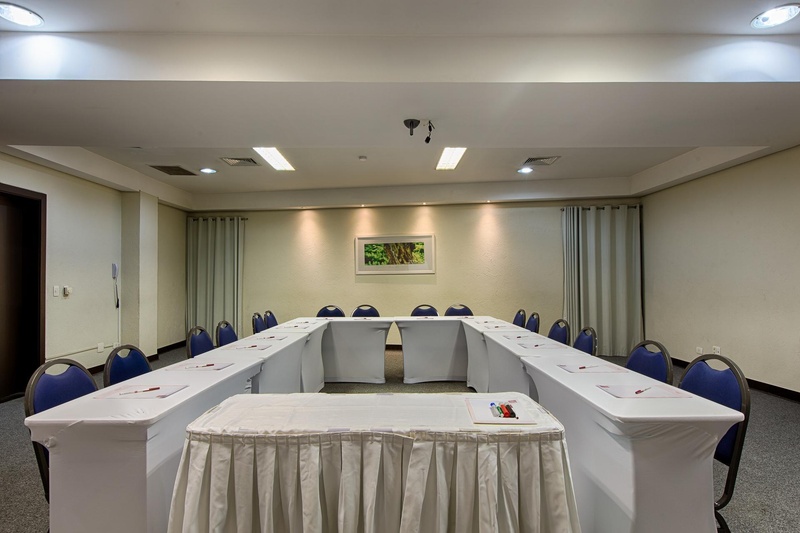 Located just next to the Catuaí shopping centre, the Comfort Suites Londrina enjoys a convenient position close to many points of interest. 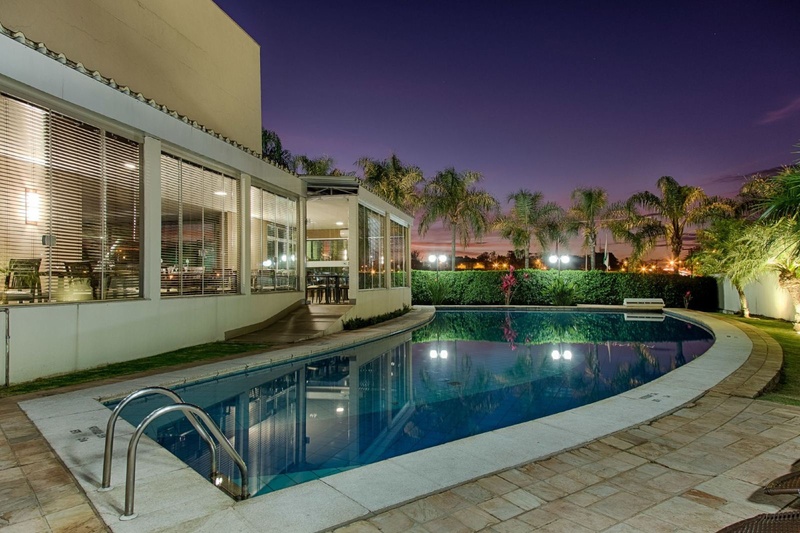 The universities Unopar and UEL are within walking distance, while the Expo and Event Centre of Londrina, the Lake Igapó, the Ayrton Senna International Automobile race track and the Estádio do Café football stadium are within just a short drive. Numerous shops and restaurants are only moments away. 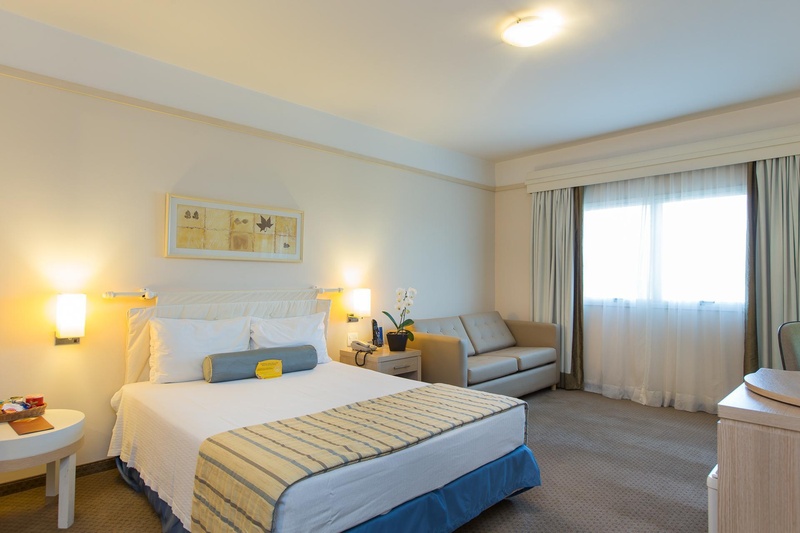 The contemporary style hotel has modern, comfortable rooms with air-conditioning. 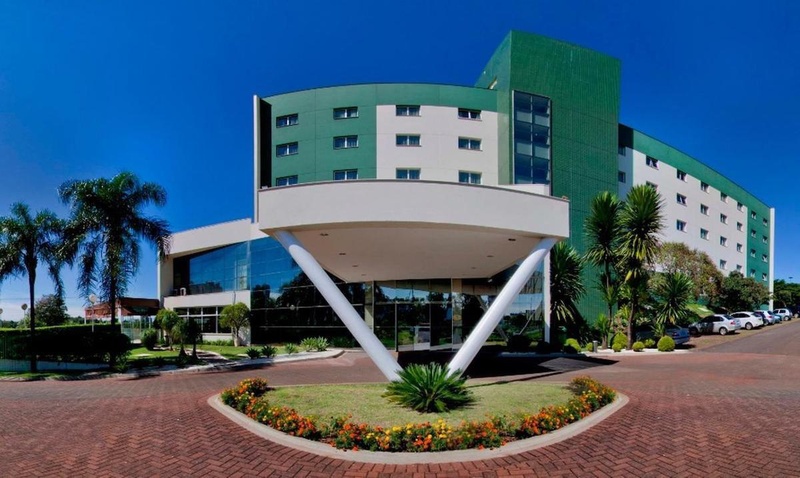 Business guests will appreciate the convention centre and the business centre as well as complimentary high-speed internet. 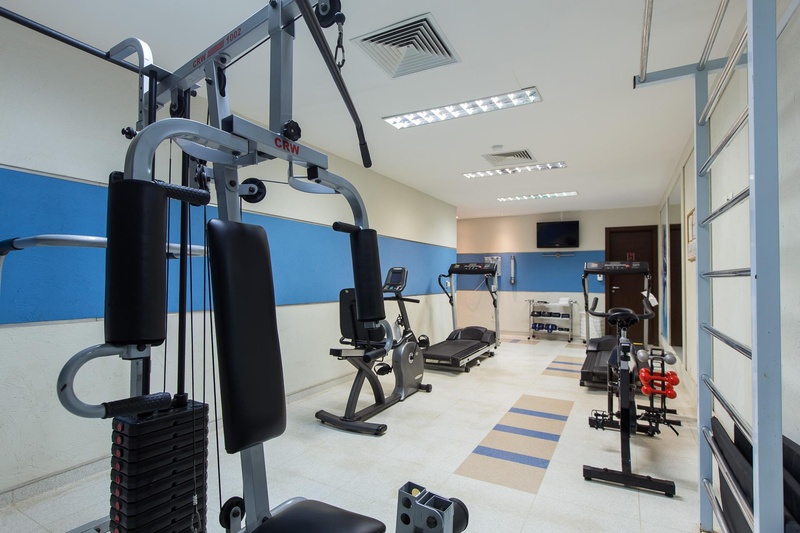 After a long day of work, guests can work out in the fitness centre or relax at the outdoor pool while sipping on a drink or a colourful cocktail. This is a perfect choice for business guests and leisure travellers alike.